I remember hearing this song on the radio. It is a beautiful song, but I had no idea that it was about a guy getting rejected by his girlfriend’s father for permission to marry her. While this has such negative lyrics, Zedd was able to remix this track and make it sound so much better than the original. He kept the vocals and idea of the song, but added some drops along with great chords to compliment the vocals. 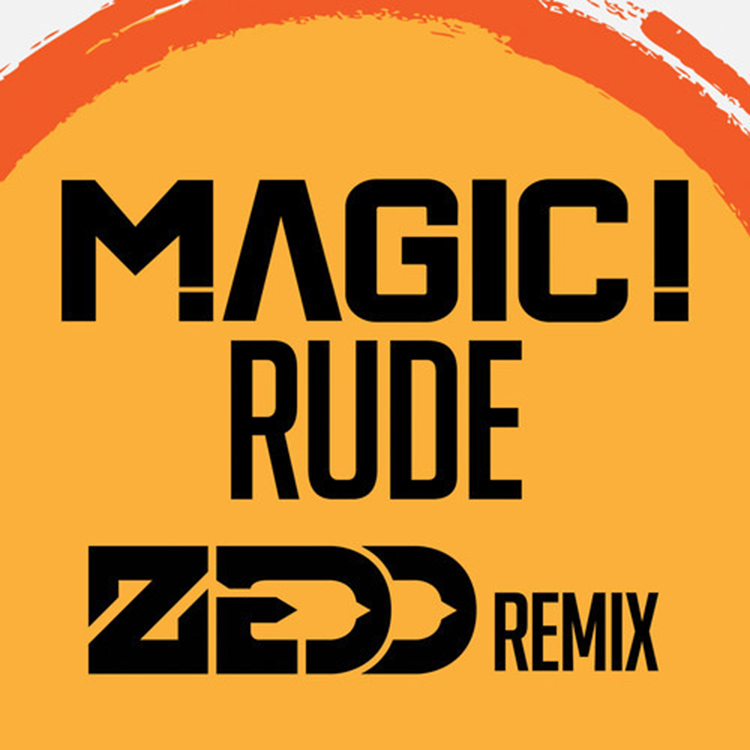 The irony is despite the mostly negative lyrics, Zedd makes this remix extremely upbeat which is extremely awesome. Check it out now now!